What if a simple smartphone app could alert you or your doctor to a health issue based upon the detection of a change in your respiration or heart rates? 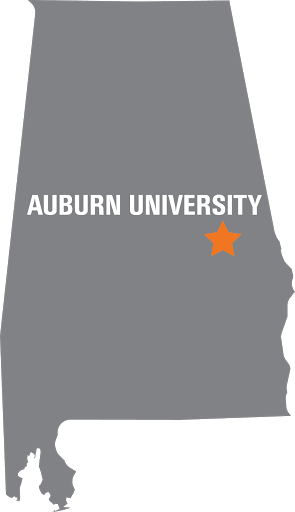 Researchers in the Auburn University Wireless Engineering Research and Education Center are working to make this a reality. Shiwen Mao and graduate students Xuyu Wang, Runze Huang and Chao Yang are developing two systems with applications in health care: SonarBeat, an ultrasound-based smartphone app that is used to monitor respiration rates; and PhaseBeat, a Wi-Fi-based technology that can monitor both respiration and heart rates. 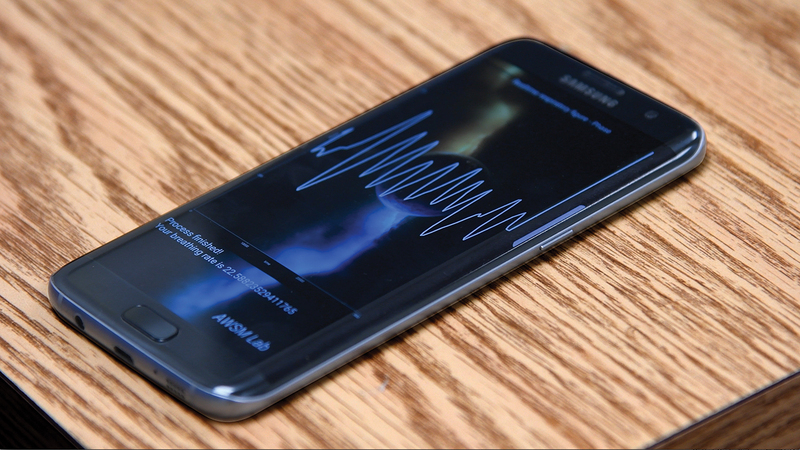 The SonarBeat system is implemented in the form of an Android smartphone app to transmit signals into open space through the phone’s speaker. The smartphone app-based system has been tested in a living room, an office and even a crowded movie theater. “It has been found to be quite robust when it comes to interfering noises and different environments, largely due to the short propagation range of acoustic signals,” Mao said. The PhaseBeat system employs the ubiquitous Wi-Fi infrastructure for contact-free health sensing, transmitting Wi-Fi signals from devices such as wireless routers, smartphones or laptop computers. Mao said the technology will eventually be available for use in the home to assist those who are living alone, without the necessity of specialized or expensive equipment. “We can use what is monitored to detect an issue or to compare with certain features that can indicate certain types of disease,” he said. “By comparing the data, we can detect anomalies and send alarms to the doctor or directly to the patient. Mao said the next step to making that a reality is to pursue collaborations for testing the technology with researchers in industry or medical schools. “By comparing the data, we can detect anomalies and send alarms to the doctor or directly to the patient." Additionally, the team is collaborating with researchers at the Auburn University MRI Research Center to use the captured respiration signal to control the MRI scanner. If successful, patients would not be required to hold their breath during an MRI scan, making the procedure more comfortable for the elderly and patients with certain diseases. 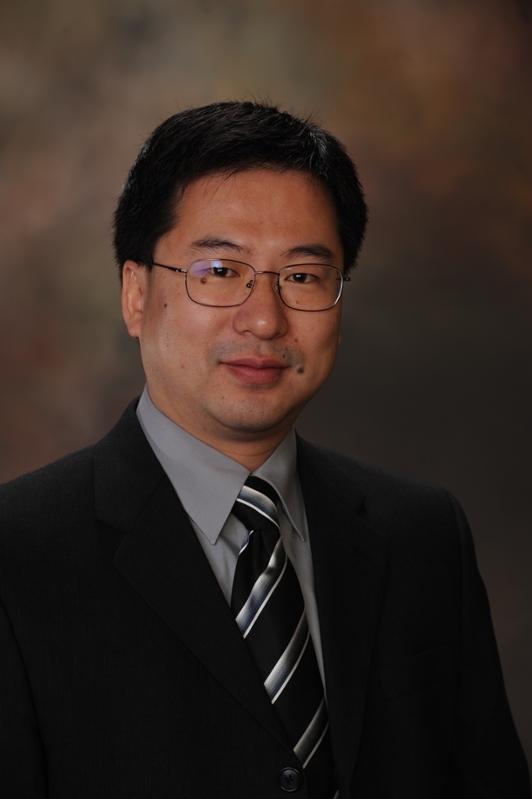 Mao and his team were honored last fall at an international conference for their work on the SonarBeat technology. Their presentation of “SonarBeat: Sonar Phase for Breathing Beat Monitoring with Smartphones” earned the Best Demo Award at the Institute of Electrical and Electronics Engineers International Conference on Sensing, Communication and Networking. The conference focuses on novel communication technologies and emerging applications and services involving mobile sensing and communication, and ubiquitous and pervasive computing.